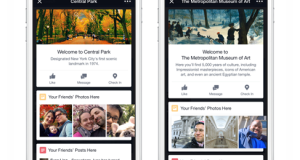 Facebook has introduced New Features for Photos Albums thus helping us to get a great experience from our memorable moments in life, i.e. our Photos. There is a change in the theme of Photos and Albums. 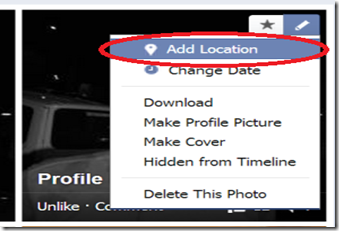 There are many cool features added by Facebook, which provide great user experience. 1. 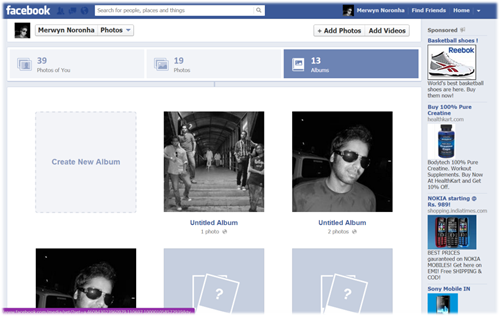 You can ‘Create New Album’ as shown in the below page. 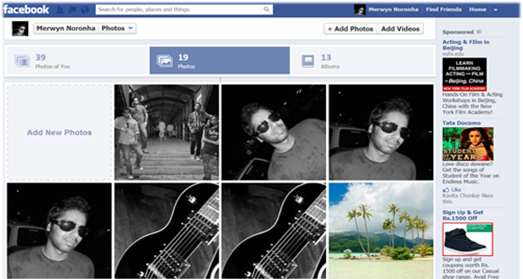 A three column design for Albums is being provided by Facebook better than ever. 2. 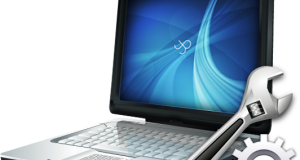 One of the great features is that you can move your mouse cursor on an Album to see a slideshow of the pictures in that Album. 3. 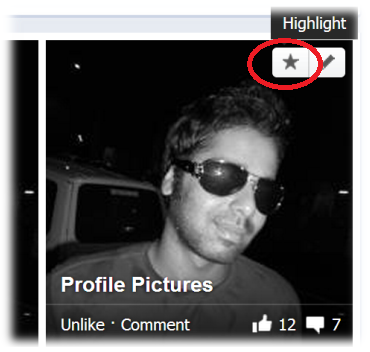 You can ‘Add New Photos’ as shown in the below page. A four column design for Photos is provided by Facebook for great user experience. 5. You can ‘Add Location’ to any of your Photos by clicking on the pencil and selecting Add Location. 6. 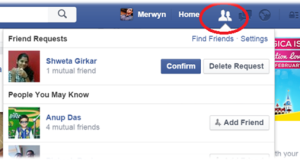 You can ‘Like’ or ‘Comment’ on any of the Photos by selecting the particular option on the Photo itself without opening it. Previous: [Infographic] Who Uses the Internet Best?